Learn from children around the world what it means to be able to go to school. 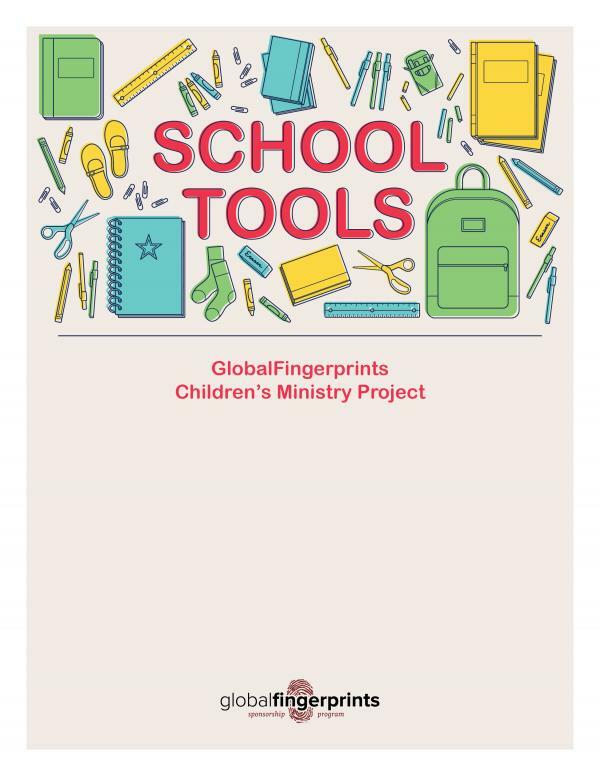 This children’s ministry missions supplement will connect American children with children around the world by opening their eyes to the needs of their brothers and sisters giving them an opportunity to care for others. Easily mixed-in stories, crafts and games for a global missions perspective. Daily stories from Congo, Haiti, India, Indonesia, Lebanon, Liberia, Myanmar, Panama and Zambia. Games and crafts inspired by kids around the world. Watch and learn what school is like for kids in different cultures. Watch and learn how kids go to school in different cultures.